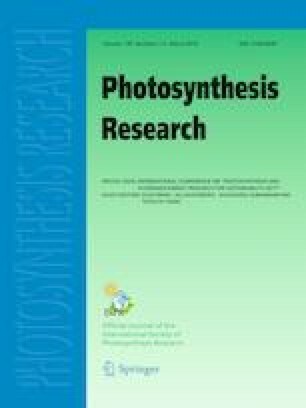 Unique light-harvesting antennas in the green sulfur bacterium Chlorobaculum tepidum, called chlorosomes, consist of self-aggregates of bacteriochlorophyll (BChl) c. In the biosynthesis of BChl c, BciC demethoxycarbonylase removes the C132-methoxycarbonyl group to facilitate the self-aggregation of BChl c. We previously reported the in vitro BciC-enzymatic reactions and discussed the function of this enzyme in the biosynthesis of BChl c. This study aims to examine the substrate specificity of BciC in detail using several semi-synthetic (bacterio)chlorophyll derivatives. The results indicate that the substrate specificity of BciC is measurably affected by structural changes on the A/B rings including the bacteriochlorin π-systems. Moreover, BciC showed its activity on a Zn-chelated chlorophyll derivative. On the contrary, BciC recognized structural modifications on the D/E rings, including porphyrin pigments, which resulted in the significant decrease in the enzymatic activity. The utilization of BciC provides mild conditions that may be useful for the in vitro preparation of various chemically (un)stable chlorophyllous pigments. The online version of this article ( https://doi.org/10.1007/s11120-018-0573-1) contains supplementary material, which is available to authorized users. This work was partially supported by JSPS KAKENHI Grant Number JP17H06436 in the Scientific Research on Innovative Areas “Innovation for Light-Energy Conversion (I4LEC)” (to HT) as well as the Sasakawa Scientific Research Grant from the Japan Science Society and JSPS KAKENHI Grant Number JP17J08860 in the JSPS Research Fellow program (to MT).